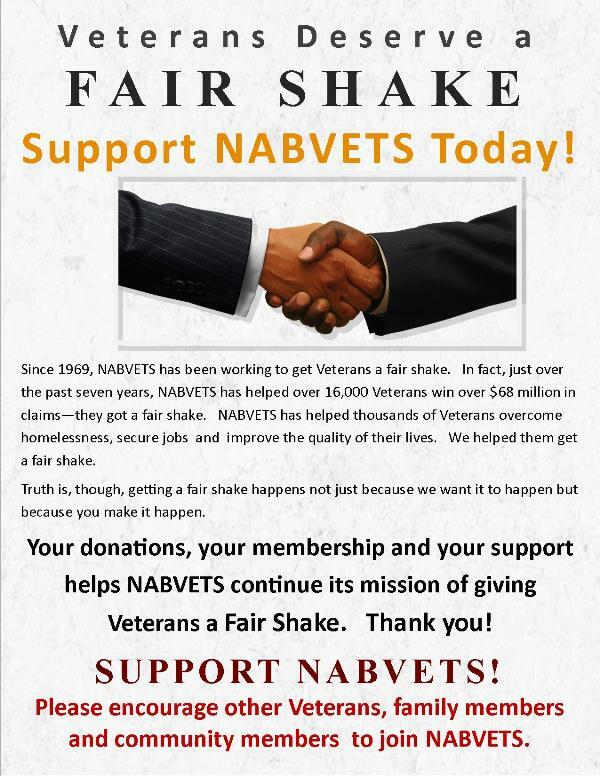 CLICK HERE to print out your own flyer to post! 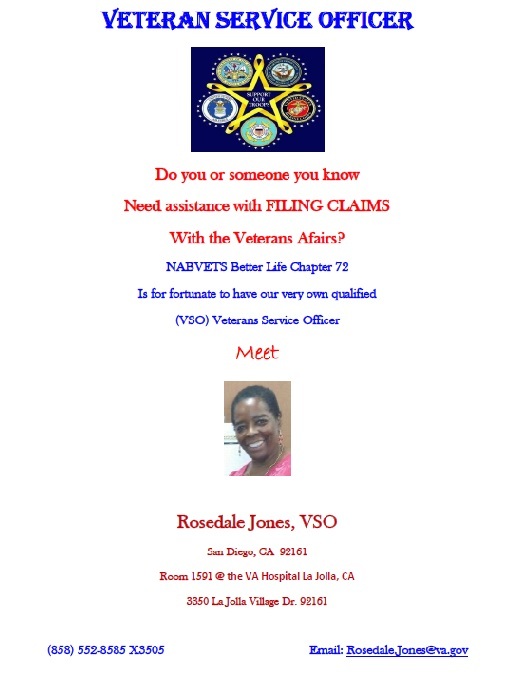 Thursday-Friday by appt. 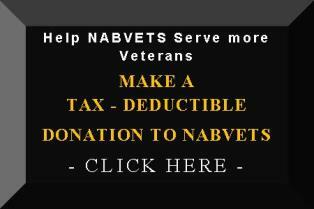 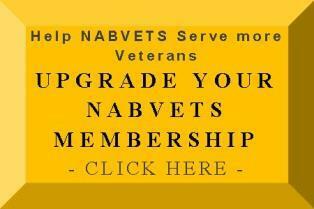 only after 3 p.m.
Click HERE to login to the myNABVETS Membership Portal.